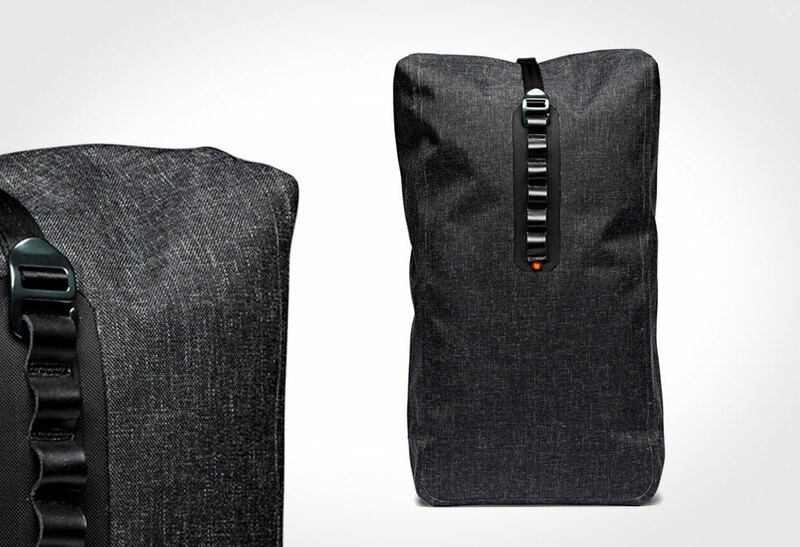 A lifetime of workouts waiting inside the Volume Two HardGraft Gym Bag. 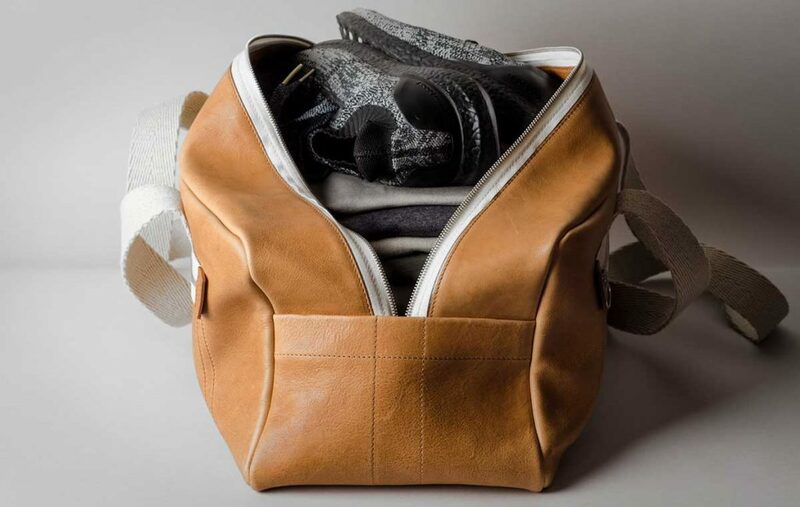 In a market filled with a plethora of bag options, very few are more effective at hitting the gym than the classic shoulder duffle. 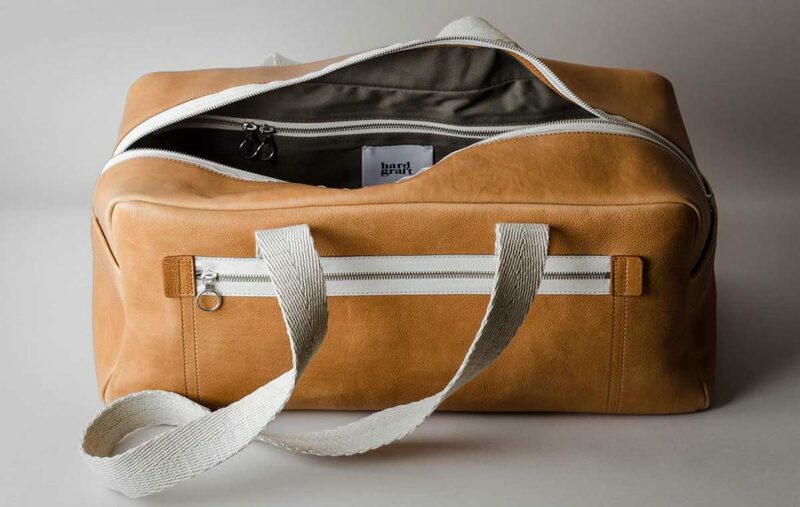 Crafted from supple washed Veg Tan Leather, thick cotton herringbone handles and premium zippers, this workout wingman will age beautifully and patina over time. 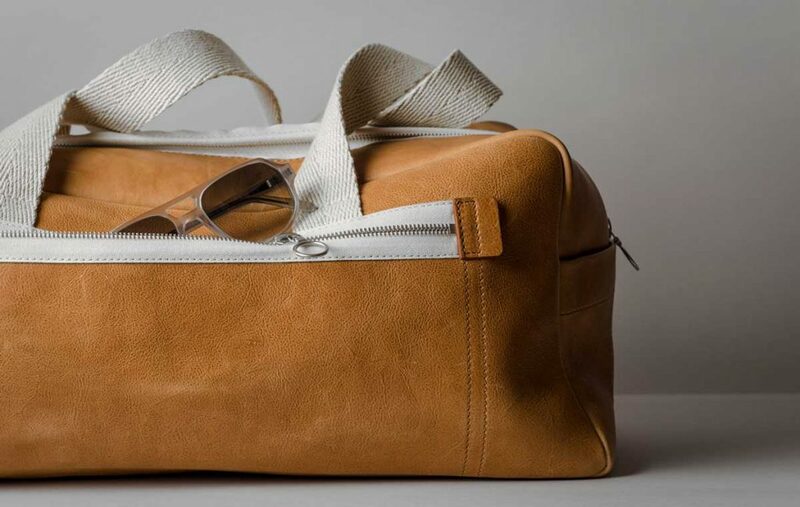 If there’s anything that can stand the test of time for durability and style, you can always put your money on natural leather. 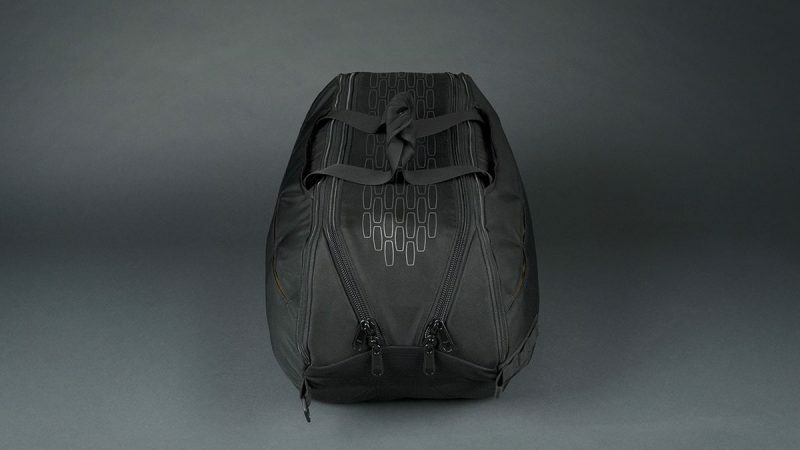 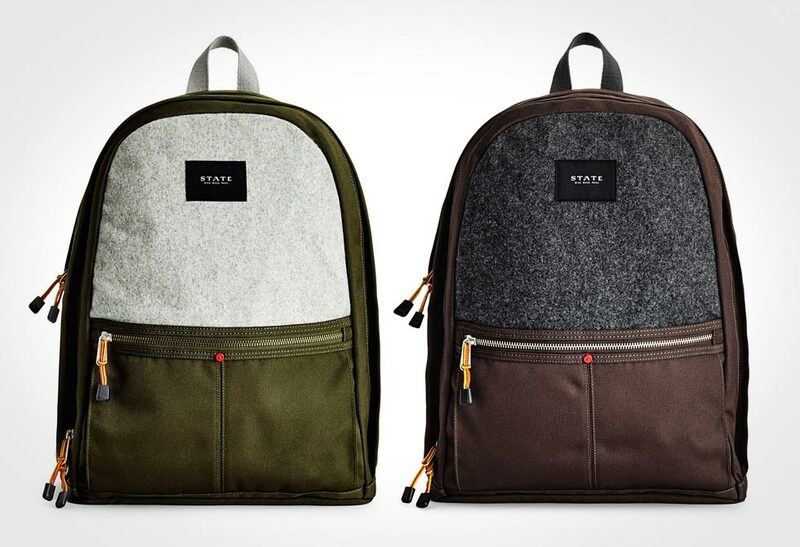 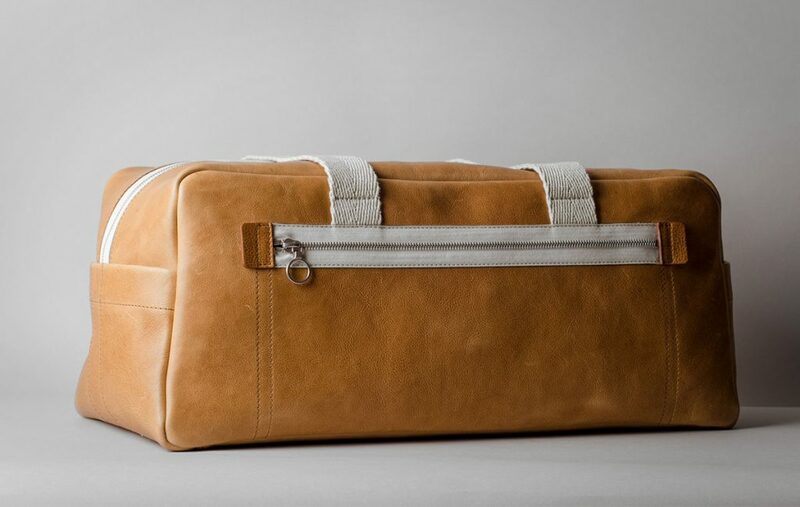 A mid-sized duffle, this bag features a large open internal compartment, two external zip pockets, two quick access side pockets and a large internal zip pocket. 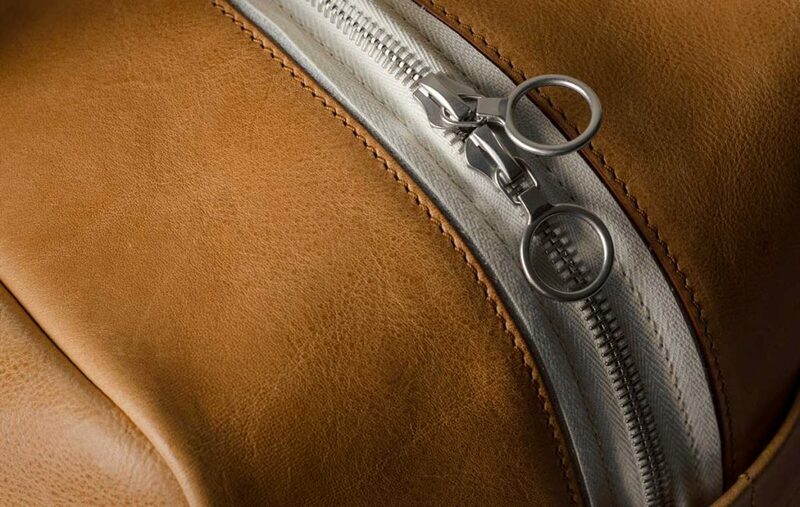 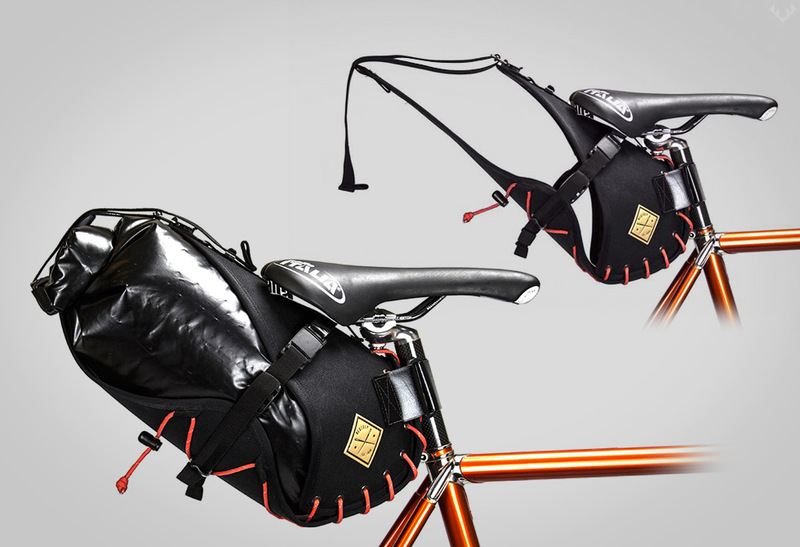 Like all HardGraft pieces, the Volume Two Gym Bag is meticulously stitched to perfection and made in Italy. 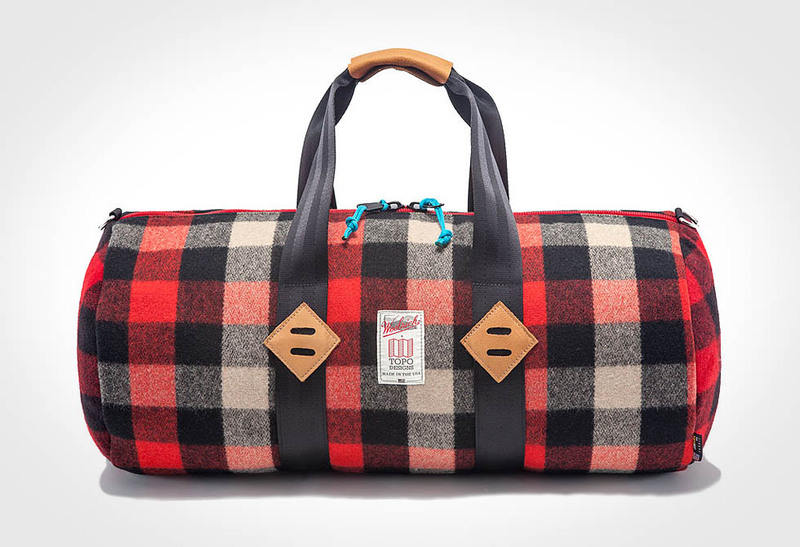 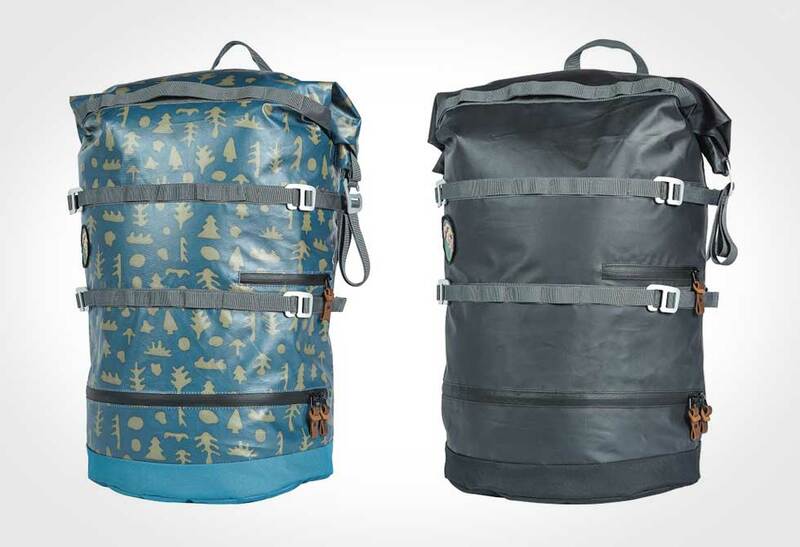 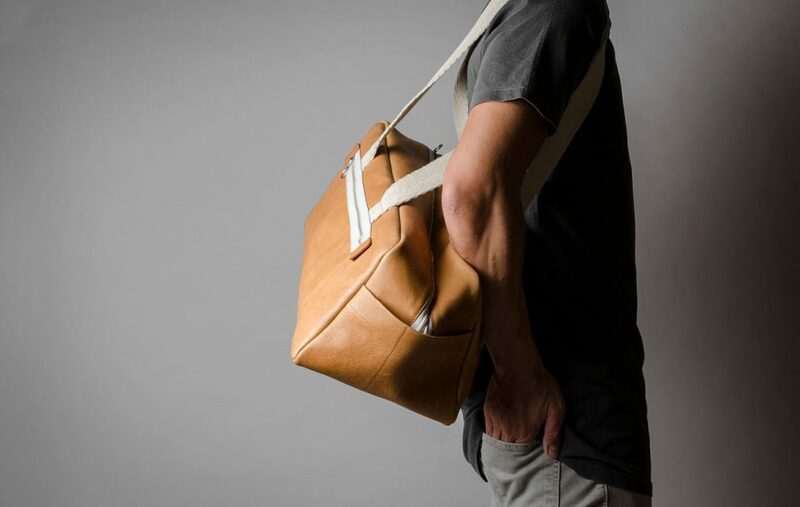 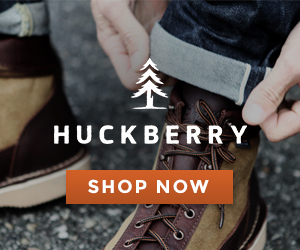 Get yours directly from HardGraft.